If your child doesn't know how to read when he or she begins grade school, they are already behind the curve. 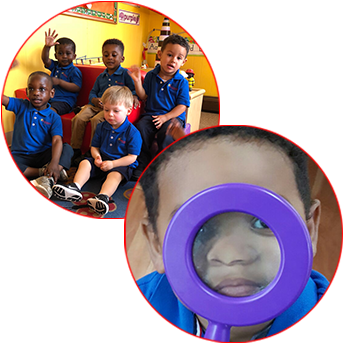 Little Scholars Academy Early Learning Center believes in making sure that children are properly prepared for the challenges ahead of them. 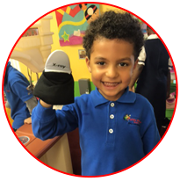 We offer age-appropriate learning that teaches the skills students need the most for educational success. Our toddler program for kids 18 months to 2 years of age combine lots of activity and structured learning opportunities aimed at developing fine and gross motor skills. Activities are designed to assist toddlers as they grow and develop listening, speaking, and hand-eye coordination skills. Learning experiences are planned to promote the toddlers' growing independence, to enhance social skills, and to build the confidence needed to reach their individual potential. Through the guidance of our experienced teachers, toddlers succeed in a program designed to meet their individual ages and stages. 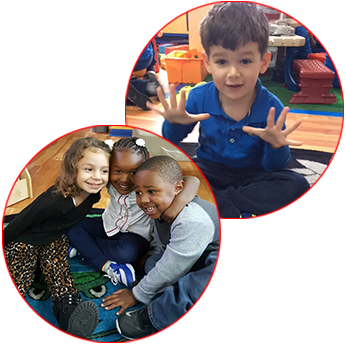 The preschool program generally includes children from three-to-four years old and focuses on this wonderful stage of development when learning takes center stage. Preschoolers are introduced to age-appropriate activities involving math, science, art, and even computers. There are pre-reading and pre-writing lessons, music and songs, and a myriad of other fun and educational activities. The interactive curriculum enables teachers to help parents assess and evaluate their child's progress. 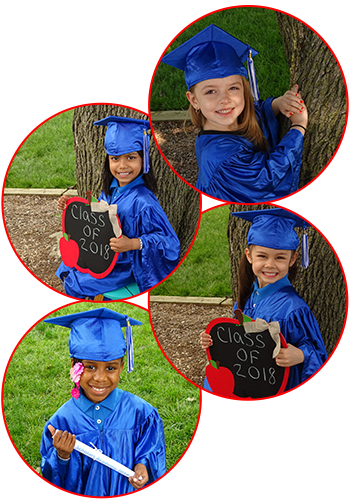 The pre-kindergarten program has been professionally developed for children from four-to-five years old. With the aim of preparing them for the school years ahead, we align many of our activities and programs with PA State Educational standards, so kids get a jump on future academic success. We read, write, tell stories, and build skills in a fun and enriching atmosphere. 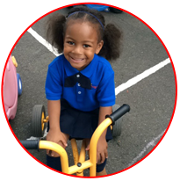 Little Scholars Academy understands that many parents have to go to work early or stay later than the traditional work day. As such, we offer these parents and their children a safe haven, a place that expands the boundaries of education and nurturing. We provide transportation to and from school, homework assistance, morning and afternoon snacks, and other fun, educational activities. Our programs for school-age children support their desire to learn by providing new opportunities to help them explore. The center provides a safe environment for after-school, supervised care, recognizing the need of kids following a busy school day. 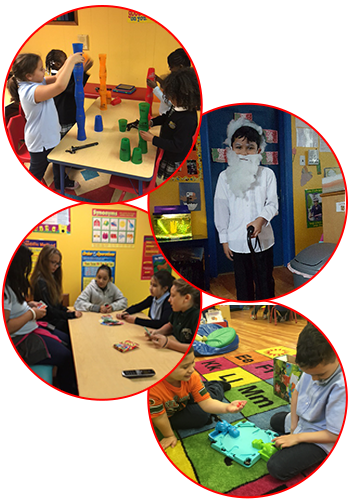 Our energetic and creative teachers understand how to involve the various elementary school ages and activities that are fun and engaging for their particular grade level. Quiet time and opportunities for doing homework are also provided to assist students with academics. School-age children up to 12 years old can enroll in our before- and after-school care programs, backup care for school holidays and school closings, and summer day camp programs. We are the ideal alternative when you do not want to leave your child at home alone before or after school. 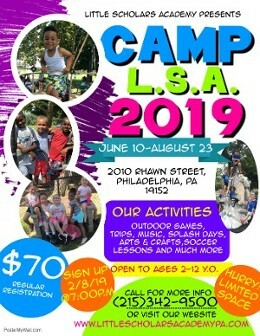 During the summer months LSA programs will be converting into camp mode! We will continue to implement our curriculum with the addition of summer activities. Each week LSA will prepare for an entertaining and educational special guests, and (or) field trips. Each themed week allows campers to explore various interests and topics to expand their horizons.